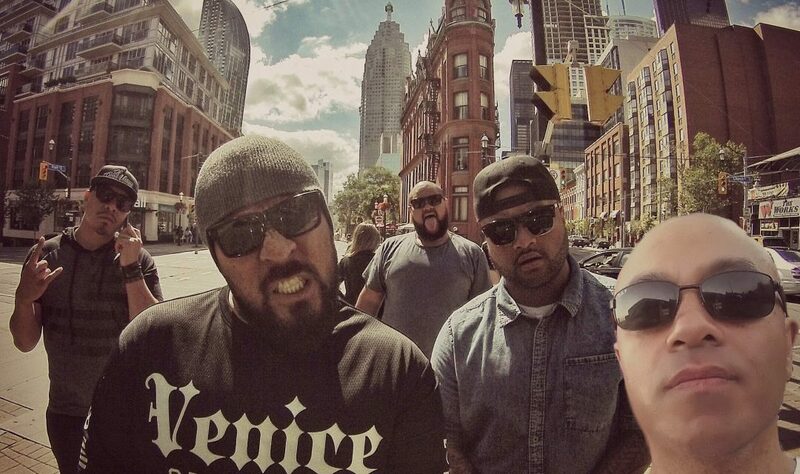 Pacific-born, California-raised roots superstars Common Kings announce their return to New Zealand for five concert dates this May, in support of their long-awaited debut LP Lost in Paradise. Common Kings last visited New Zealand shores as One Love festival headliners in early 2016, and previously as special guests to Justin Timberlake in 2014. Since then, their relentless schedule has seen the band join Meghan Trainor on her Untouchable Tour, followed by their own sell-out headline American tour. Released in late 2015, Common Kings’ EP Hits & Mrs saw the band spend 20 weeks on the Billboard Reggae Charts peaking at no. 2. 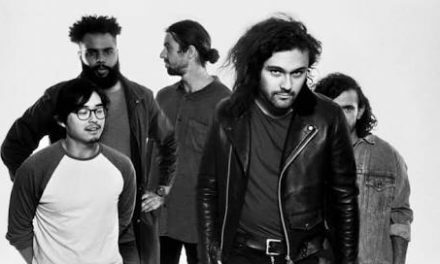 The EP also saw the band named Best International Pacific Artist at New Zealand’s Pacific Music Awards in 2016. The release of Lost in Paradise on February 25 saw Common Kings spent the past seven weeks on the Billboard Reggae Charts, with the song currently taking the no. 1 spot. 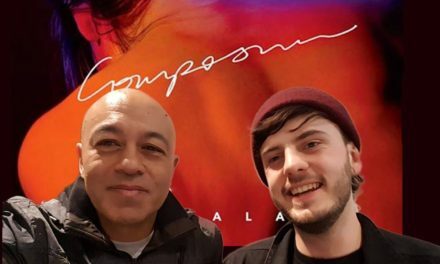 Wal caught up with bassist, Ivan ‘Uncle Lui’ Kirimaua recently to get the story on the new album and their Tour next month here in Aotearoa. Wal: Tell me about the new album Lost in Paradise? Ivan: “Finally, we feel like we’ve accomplished something in our lives for whatever reason out here in the States as far as the industry goes, nobody looks at you unless you have a body of work and the only body of work they’ll pay attention to is a full-length album. 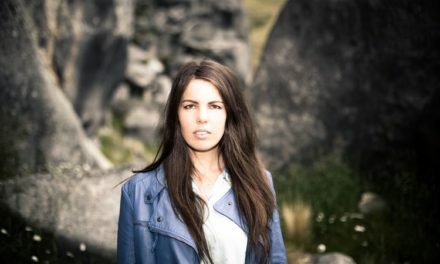 Wal: What does the new album mean to you personally? Ivan: “I think the album represents Common Kings at the fullest and how we are. We knocked out his entire album that was more a true reflection on ‘who we are’ and ‘where we’ve been’. Everything is very organic, just the way it came together. Wal: Wait – So, you’re telling me you had an album but that changed? Wal: How would you describe the new album? Ivan: A really good way to describe it would be its ‘crossing the great pacific and coming here,’ there’s definitely a lot of influences of ‘who we are’, ‘where we came from’, and who ‘our parents were’ and the struggles they had. Wal: How come we didn’t see any Common Kings songs on the Disney Moana film soundtrack? Ivan: “You know what? during that time, we heard it was going but we were so focused on our album because like I said, “If you don’t have a body of work here, nobody counts you as a real artist. Wal: Since you’ve been on the scene, have you noticed a shift with Polynesian music or artists getting more airplay in the States? Wal: Do you guys have family in New Zealand? Wal: You guys were invited on Meghan Trainor’s Tour; do you have any feature artists guesting on your new album? Wal: Who do you look up to musically, who are your heroes? Ivan: There’s our brothers The Regiment Horns. When knew them we came out we went on tour with Justin Timberlake and we’ve had the honour of having them on our album, Lost in Paradise. Wal: I see you guys are also including Whangarei on the Tour here. They do love their Reggae, strange choice of venue?